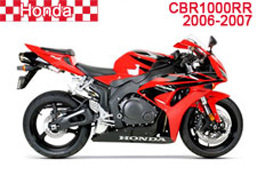 Honda CBR1000RR Fairings at very affordable prices on MFS MOTOR. 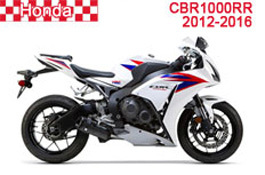 We have various colors and designs for CBR1000RR Motorcycle Fairing Sets. 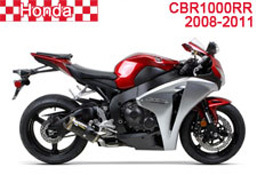 We also include a FREE windscreen and a FREE Heat Shielding with every CBR1000RR fairing kits. 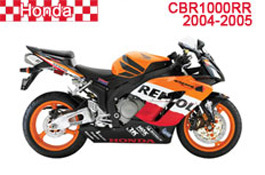 Our CBR1000RR fairings are High Quality ABS Plastic and offer 100% fitment.We sell all kinds of CBR1000RR Complete Fairings Kits and CBR1000RR Fairing body parts. Our motorcycle fairings are free shipping to worldwide.